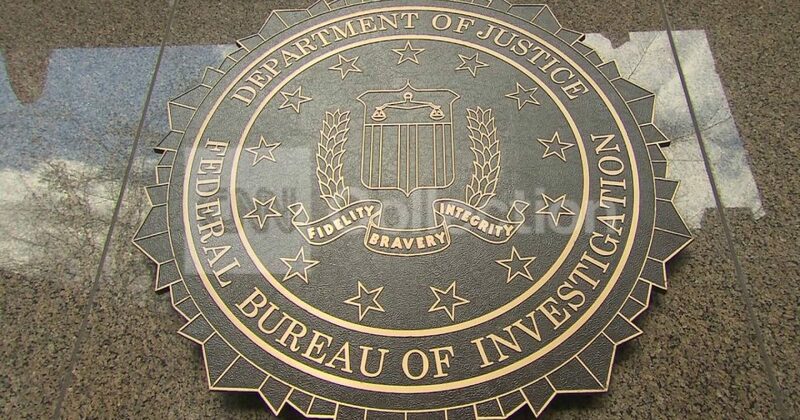 There are some very clear guidelines at the Department of Justice and the Federal Bureau of Investigation that require information submitted to the FISA Court be verified and vetted. In the case of Trump aide Carter Page, that does not appear to be the case. Representative Devin Nunes, Chairman of the House Select Committee on Intelligence, has sent a letter to Attorney General Jeff Sessions asking for the AG to look into this matter. As things stand right now, the Steele dossier was allowed to be the deciding document allowing for investigation of Carter Page.